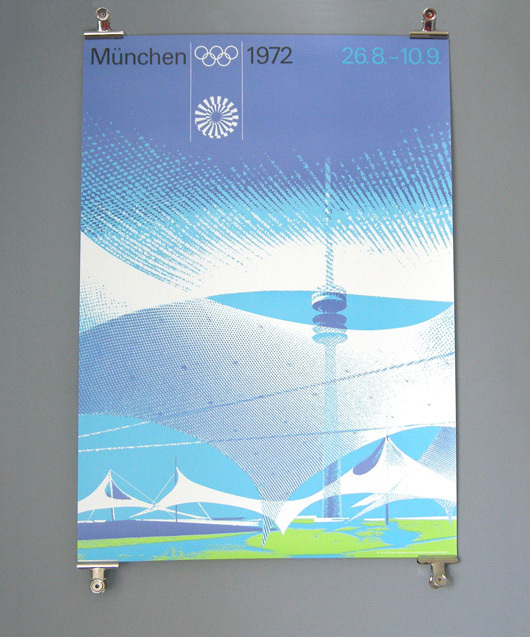 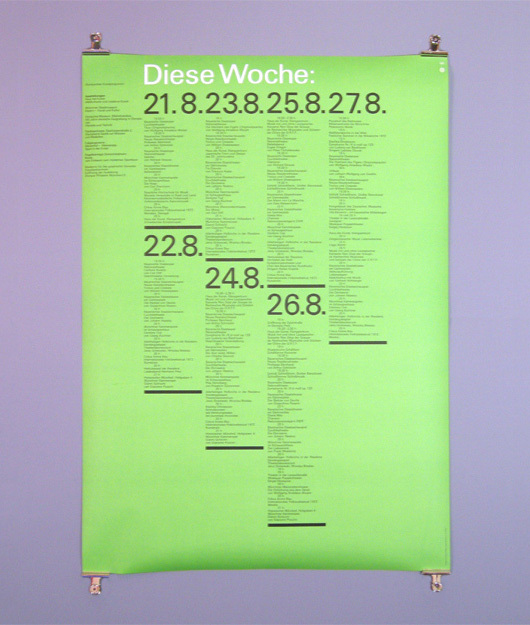 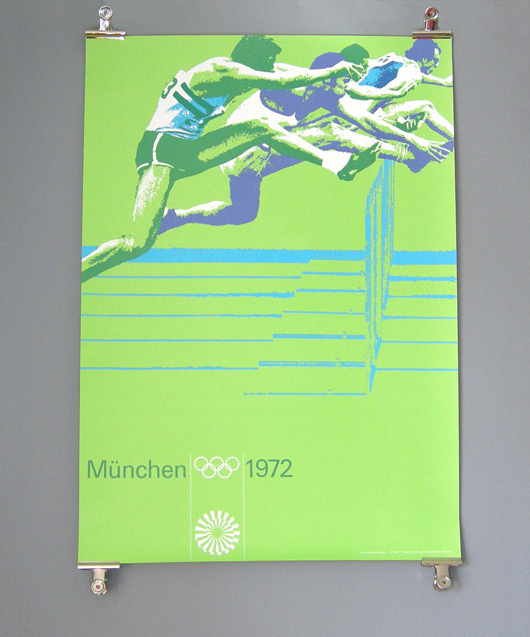 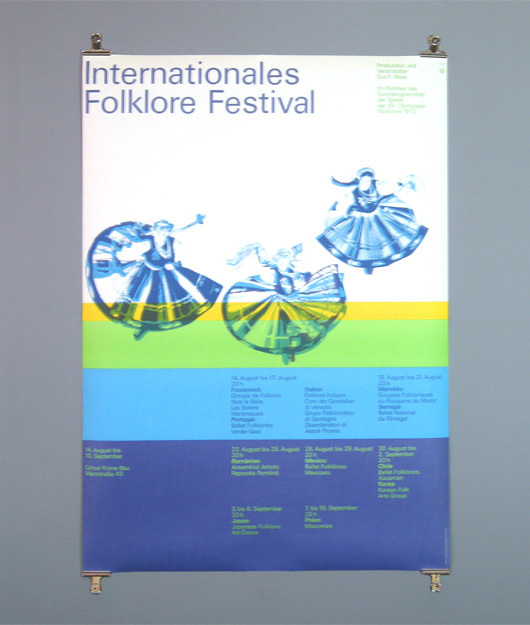 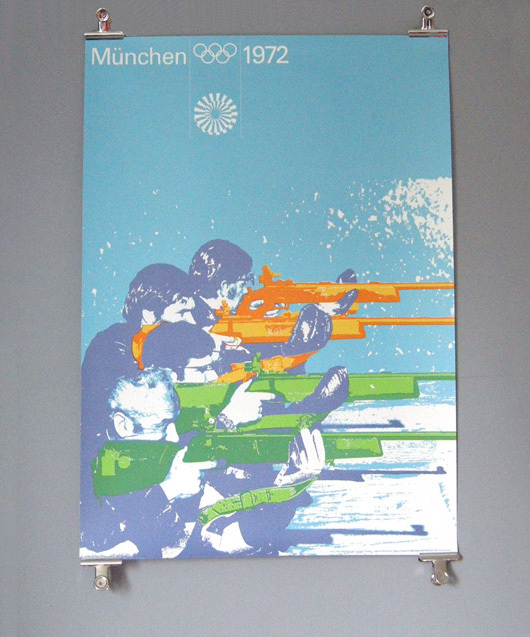 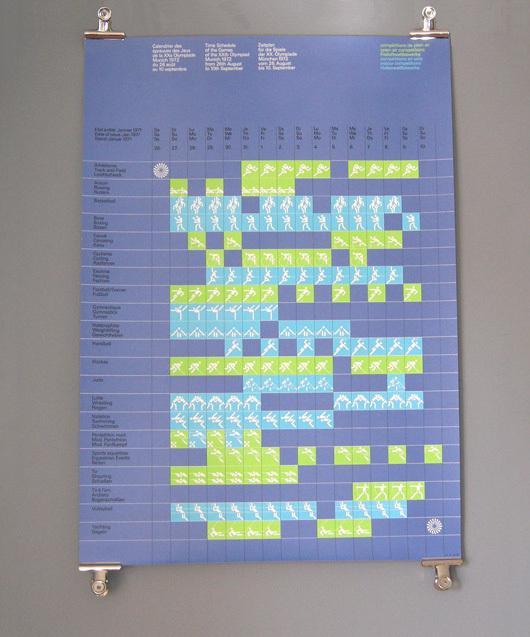 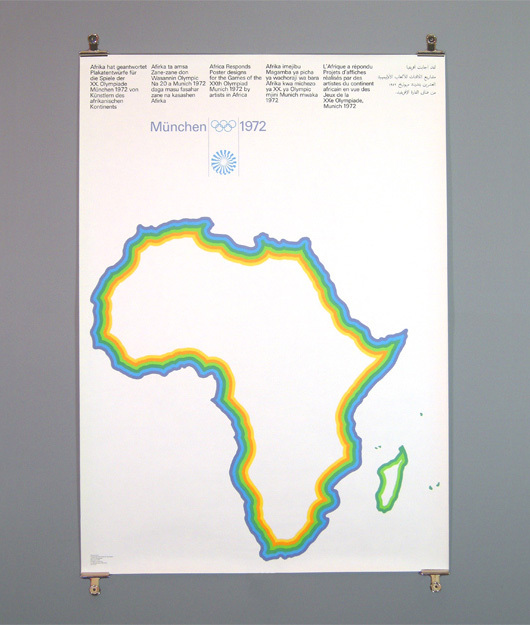 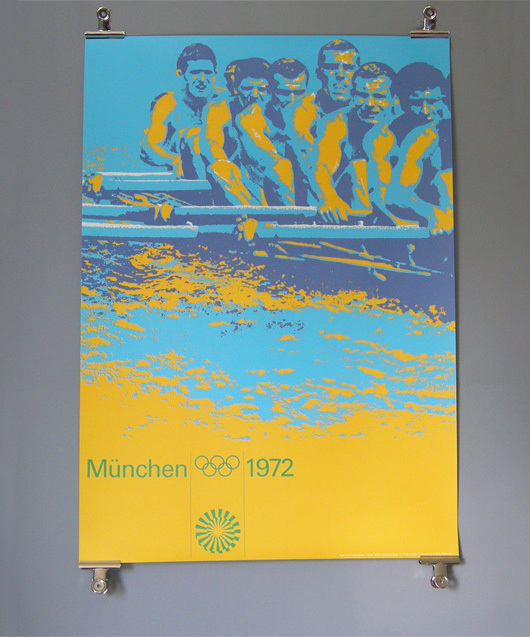 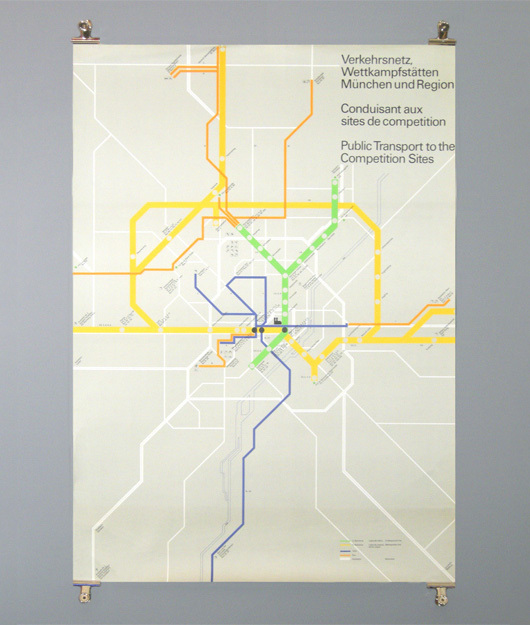 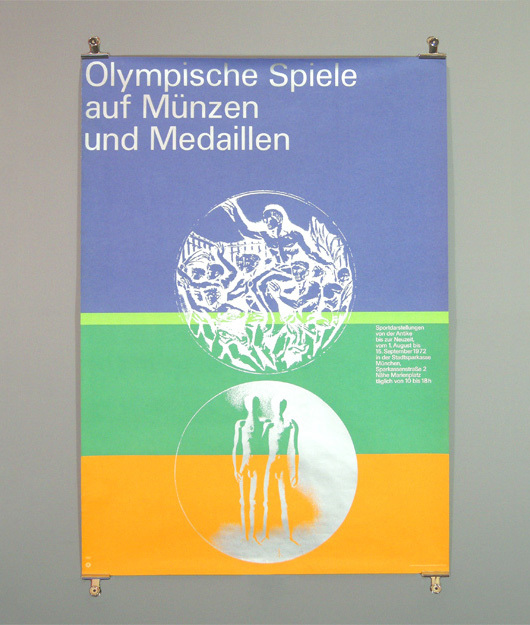 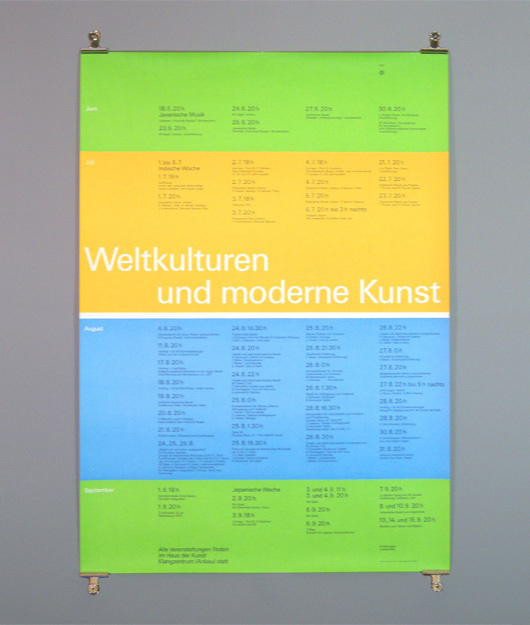 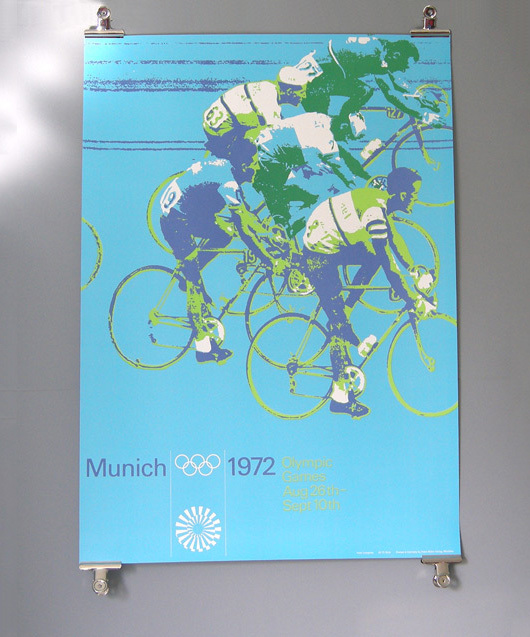 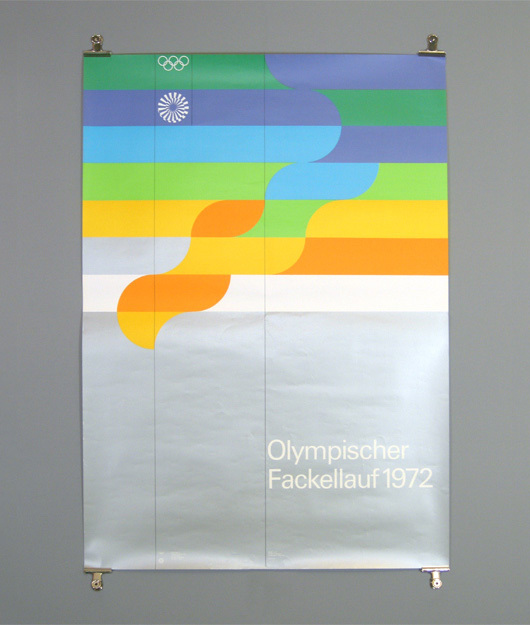 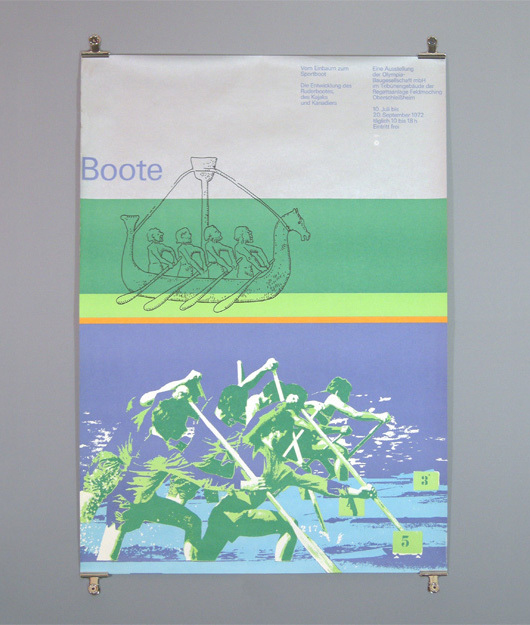 Posters of the 1972 Munich Olympic Games | Shelby White - The blog of artist, visual designer and entrepreneur Shelby White. 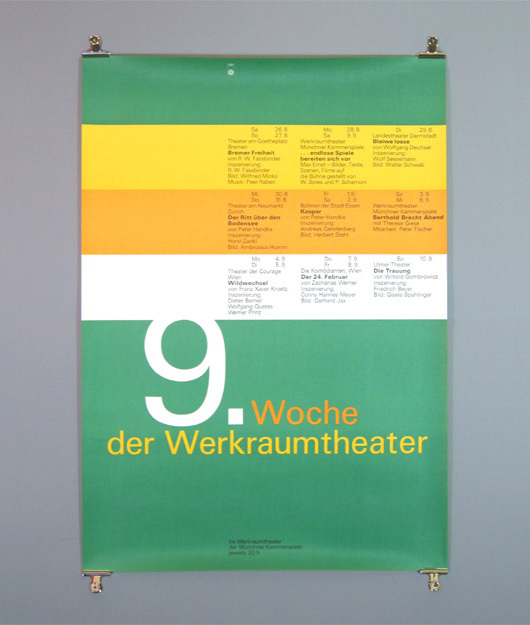 these are pretty amazing, especially that second one. 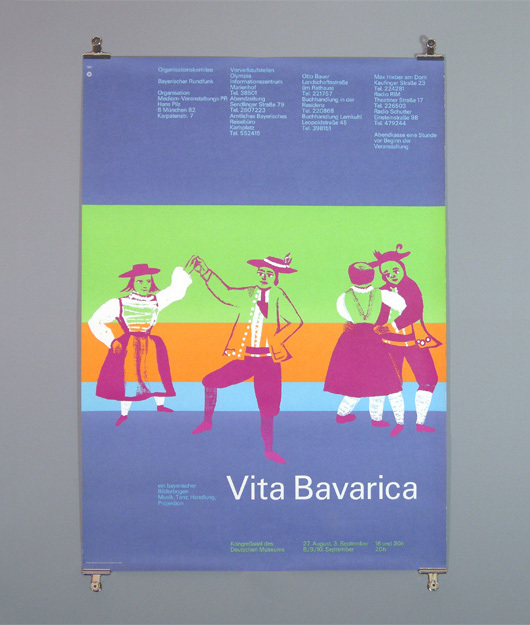 I would love prints of these. 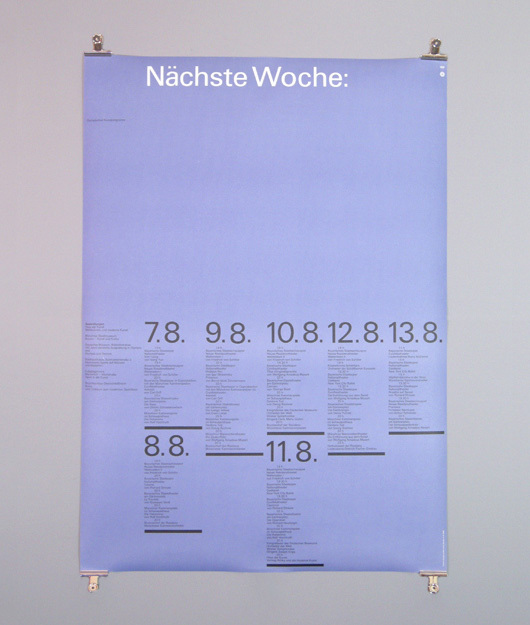 I have seen that second one so many times and it never stops amazing me. 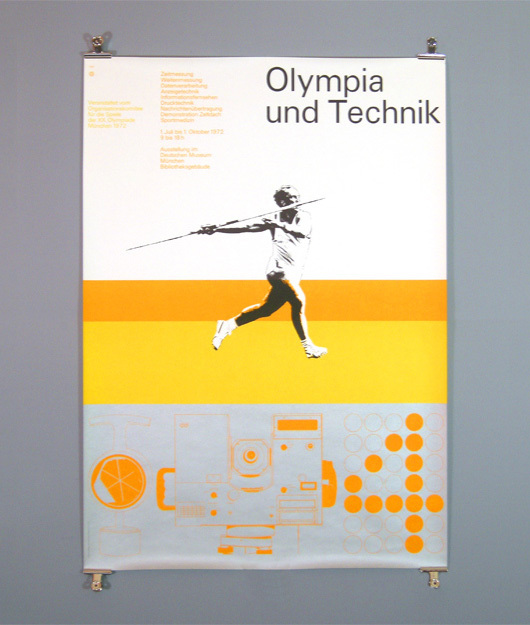 That javelin thrower is pretty stunning as well. 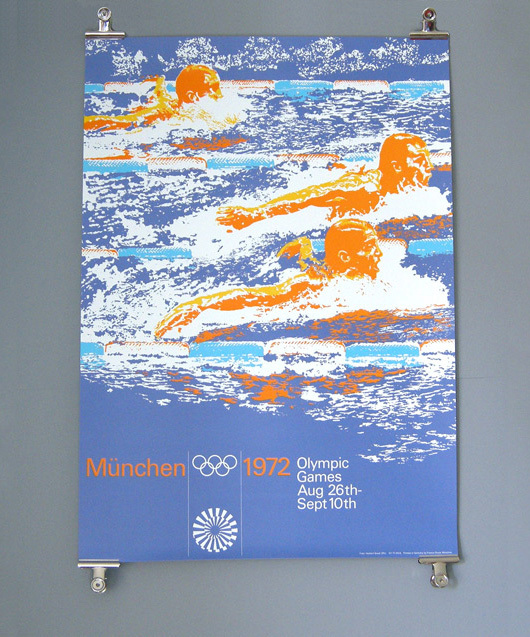 Those are some outstanding posters.